Chandra Taal of Spiti valley - what a sight to behold! If you are one person who thinks all mountains are same, the article is not definitely meant for you! But in case you are a gypsy-soul and feel that no two roads are alike, take a quick look and tell us which one excites you more. We look forward to hearing from every single travel-enthusiast in the group. 1. From Touristy point of view – Leh and Spiti, both may appear similar in their geography and physics; they offer an altogether diverse kind of touristy. Leh is well-connected and even has an airport of its own. With so many flights landing up in Leh every day, it is now the Number One summer destination in India. Spiti on the other hand is still so very virgin. 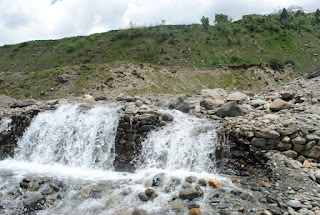 It is like a calm and peaceful place even in peak of summers when only high-adrenalin people come here seeking natural bliss. Even the highest Motorable road in Leh is so approachable! 2. Toughness Quotient – Leh is tough; we all agree and some of us have even experienced it. 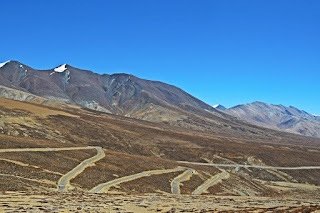 But Spiti is tougher especially because its roads aren’t as good as you may find in Leh-Ladakh region. 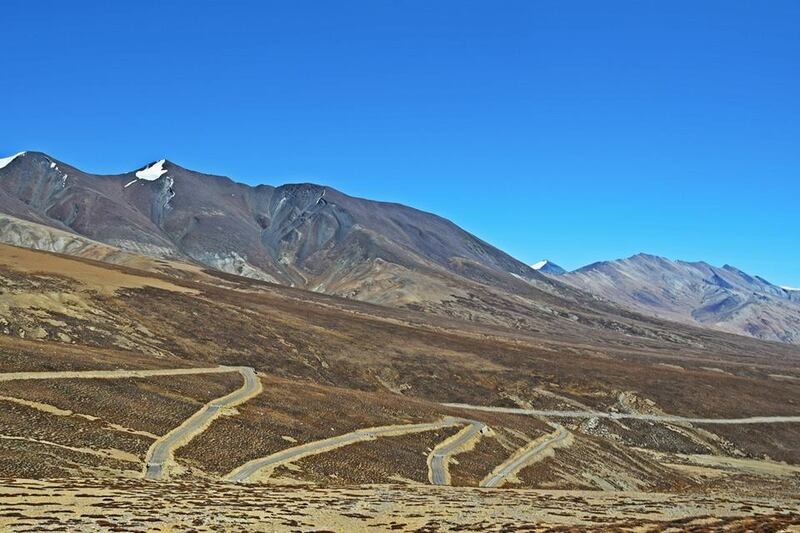 So doing Spiti will be another feather in the crown of self-drive lovers who can’t forget their self-drive to Leh. 3. Pangong Tso vs Chandra Taal – If you thought Pangong Tso is the ultimate destination; wait till you see Chandra Taal lake! The point is you cannot decide which one is more beautiful. And lucky are those, who have seen the both. And hat's Pangong Tso :) Priceless shot of Go Boundless Convoy! 4. Food – This is one reason you must do Spiti trip after doing Leh. If Leh amazed you with its Tibetan and inter-cultural kind of food, Spiti will bowl you over with its unconventional food ranging from Yak meat to altogether different kind of Thukpas! 5. Monasteries as well as Mummy – You will cherish visiting some of the best Monasteries in Leh-Ladakh region; Spiti also has some famous Buddhist monasteries like the Ki Monastery. 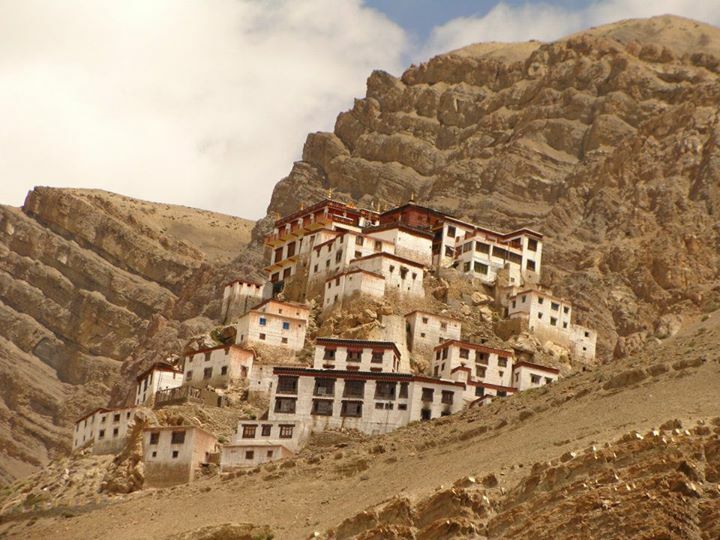 And along with that, you can also see a 500-year old Mummy preserved in the Giu Village of Spiti Valley. Moral of the story is both the places have an incredible charm of their own. Doing one is not enough; you have to do the both for the love of mountains and adventure. 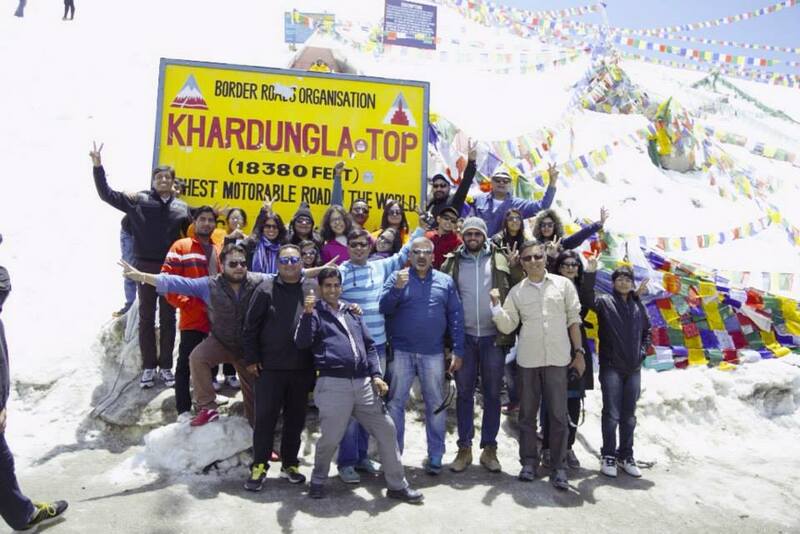 Go Boundless organizes group self-drive trips to both destinations. We have seen our group members falling in love with both destinations hopelessly! However, we still look forward to your vote in our Comment section – which one excites you more – Leh or Spiti? White blanket of snow calls driving enthusiasts, join us if you are the one! The fifth edition of Snow Drive with Go Boundless is scheduled from 23rd-25th Jan 2016 amidst the snow-clad hills and roads of Narkanda, Thanedar and Jalori Pass. 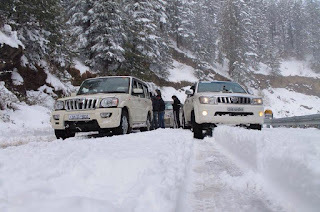 And interestingly, the Snow Drive group tour is meant for families as well; even the previous editions had families with kids who enjoyed the Group Snow Drive to the max! The itinerary involves leaving Chandigarh at 6.00 am in a convoy! Now can you imagine the fun? If you can’t, just take a look at the previous years’ pictures. Breathtakingly beautiful and amazingly awesome! This is what ‘Being Cool’ really means. Worth mentioning is the fact that convoy will have a lead car in the front and sweep car at the end. Breakfast halt, Bio breaks and photography sessions will happen on the way. You will experience some unknown detours this day. And a special off-roading track. We are sure that this excites every proud owner of a 4X4! The first night will be sleepless for many of us; simply because the excitement and happiness will know no bounds. The night is all yours to share some good adventure stories with barbecue, cocktails, kababs and dinner. 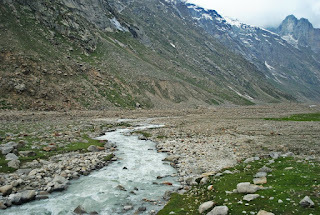 We move towards the Jalori Pass on second day. The very word ‘Jalori’ gives a chilling effect to many! 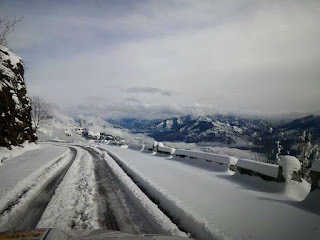 It is unimaginable to do the pass in winters. Some of the most thrilling icy trails await you. But with Go Boundless’ expert head Vaneeta Kang leading from the front; this is going to be a memorable drive for everyone. The convoy will be back to the Resort by the sunset for one more joyful and celebratory night by the bonfire with tempting food and drinks Menu. The third day will be a lazy relaxing day. Selfie-lovers can enjoy getting clicked with their SUVs amid beautiful scenery. And one thing is sure – none of you would want to come back. That’s what some journeys do – they make us fall in love with the passion for moving! Icing on the cake is – the entire trip costs just Rs. 14000/- per person on twin sharing basis for 2 nights. For Children aged 4-12 years, the cost is Rs 2000/ per head and above for 12 years, it is Rs 3500/-. Children below 4 years travel with us absolutely free! When Go Boundless organizes Group Tours, you can expect the best of facilities and safety for every single member! To know more details of the same, kindly send a test mail at boundlessgo@gmail.com. 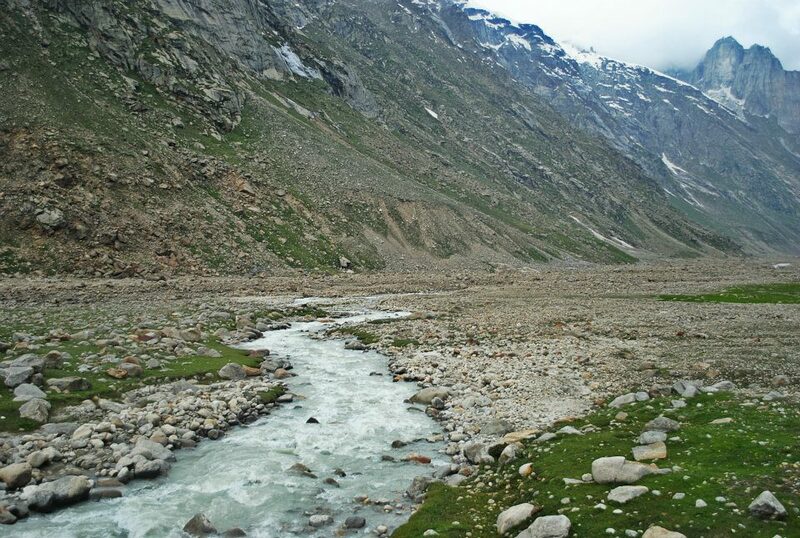 But before that, don’t forget to Google about Jalori Pass; you may be excited to the core to know that it stands at an elevation of 10,800 ft (3.120m) above the sea level in the Kullu district of Himachal Pradesh. 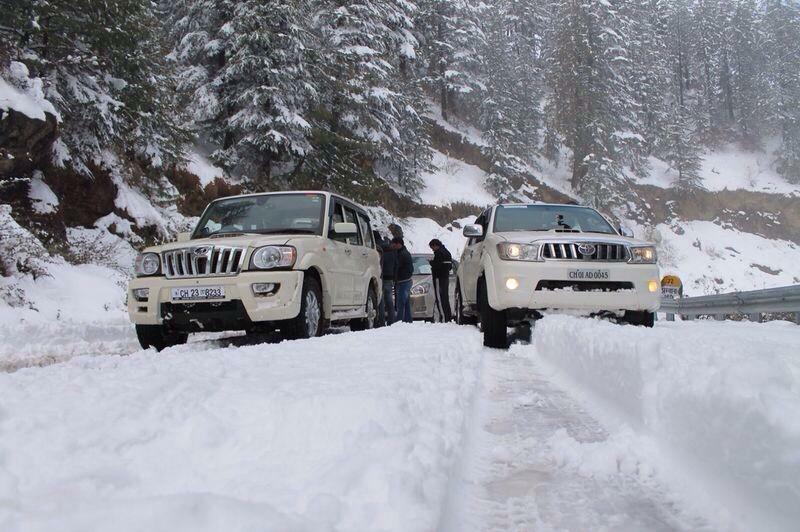 What a rare feat it is to snow-drive on the roads of Jalori Pass; so are you coming? 1. Indian Desert Safari is a must for travel-enthusiasts – Forget Dubai; Indian Desert is far more enchanting and colourful. Rajasthan trip is a must for travel enthusiasts as this is the state where you can experience contrasts – pale beautiful sand and bright colourful clothes. For people who think Jaipur and Udaipur are the only popular destinations in Rajasthan, they are in for a surprise when they take Delhi-Mandawa-Phalodi-Jaisalmer-Bikaner road trip with Go Boundless. 2. Winters is the best time to explore Indian Desert – The heart-warming experience of Rajasthan and Indian desert is the perfect escape from freezing cold of northern plains. The aura and climate of the entire desert is so very different in winters. Moreover, style conscious travelers can flaunt their smart sweatshirts and Jackets without shivering! 3. The challenge of Offroading in Desert – It’s not just mountains alone that provide an opportunity to driving lovers for offroading and challenge driving. Indian Desert safari is equally challenging when you venture out to self-drive. You will definitely find offroading amidst sand dunes an unforgettable experience. And if you are not so keen to self-drive, at least you can relish the long caravan of 4X4s driving like a trail in this majestic land. 4. Group tours are so much fun – Get out of Facebook and Instagram; it’s time to socialize with new people offline and in real manner. Group tours indeed turn out to be the best way of travelling as one gets the chance to meet new people and spend time in a more productive manner. It’s like back to school days when group tours used to be the best part of our life! In case you are really interested, you may not need all these reasons. Because for travel enthusiasts, the pleasure of travelling is the biggest happiness! Let’s Go Boundless in deep desert with this special tour!